Cascade bouquets feature flowers that descend below the main portion of the bouquet design. 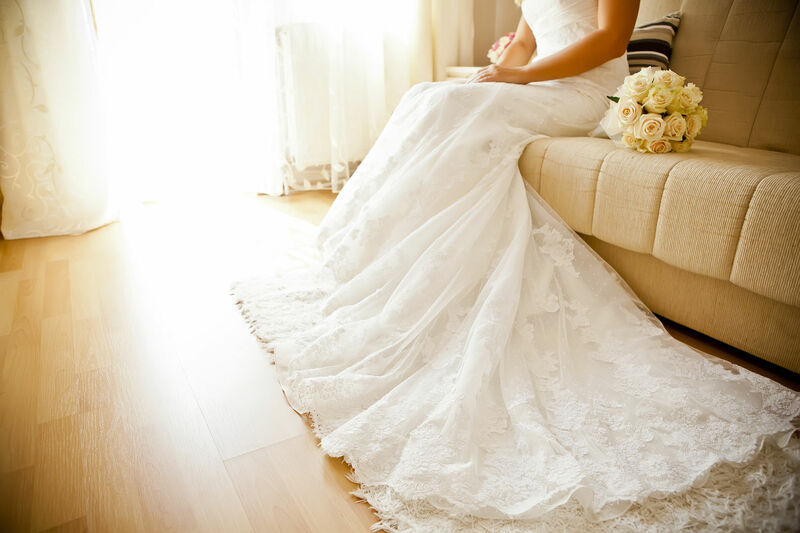 The voluptuousness of the bouquet is often the main feature of the wedding costume. 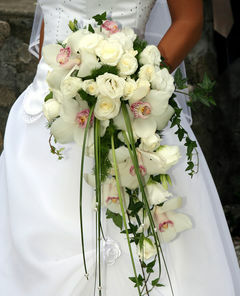 Cascade bouquets are most often used in formal and traditional weddings.